We are delighted to offer 27 shared ownership homes for sale at Dane View. This brand new Barratt Homes development is situated on the outskirts of Northwich, Cheshire, with open views to fields and beyond. Dane View offers a superb opportunity to buy a brand new home, at a price you can afford. 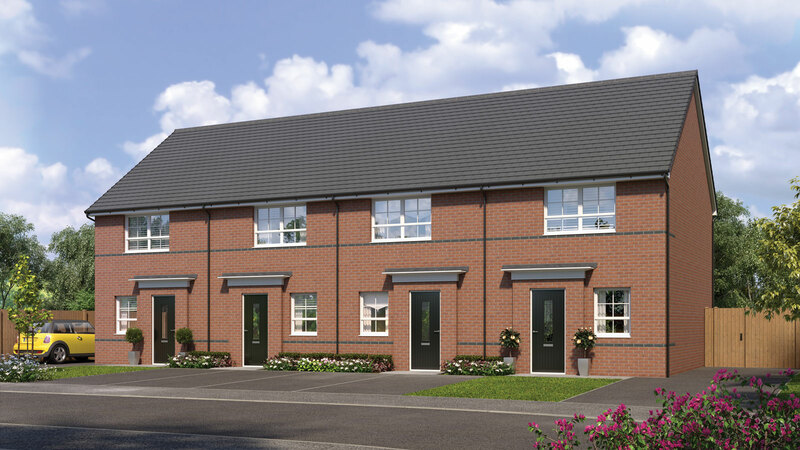 Our Dane View homes are brand new 2 and 3 bedroom shared ownership homes in this popular Cheshire town. 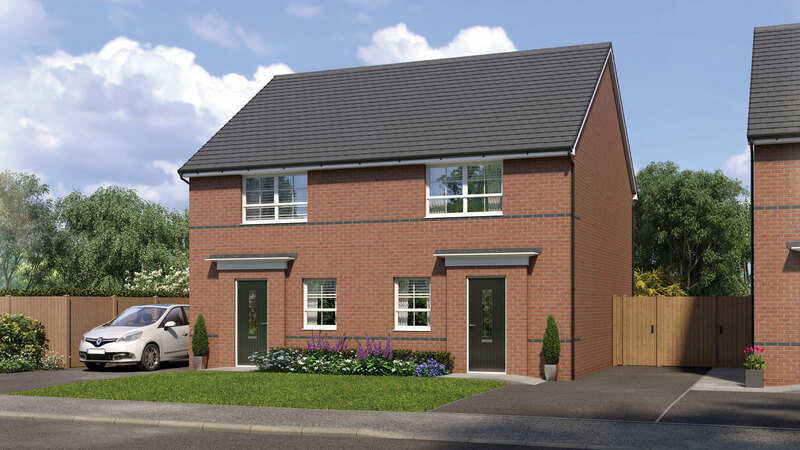 With 3-bed ‘Roxby’ and 2-bed ‘Whitby’, there is a home to suit you. 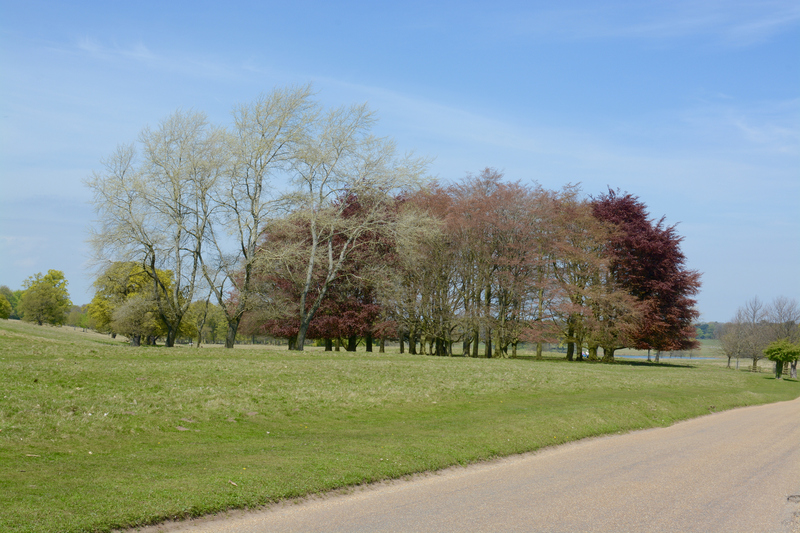 These homes are available from £56,000* and we are now taking reservations on plots 143, 144,145 & 148 which are due for completion in June 2019. Each home is built to Barratt Homes high specification and with high end interiors including fully fitted Symphony kitchens, turfed gardens, private driveway parking, these homes are not to be missed. 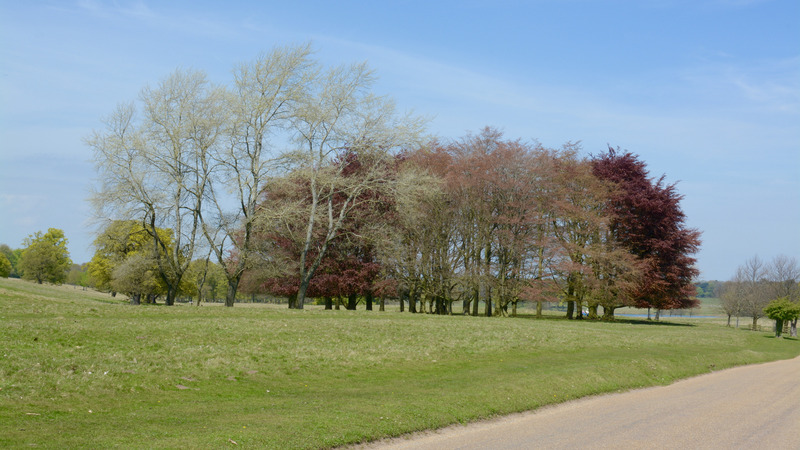 Find out about the homes available on this development. 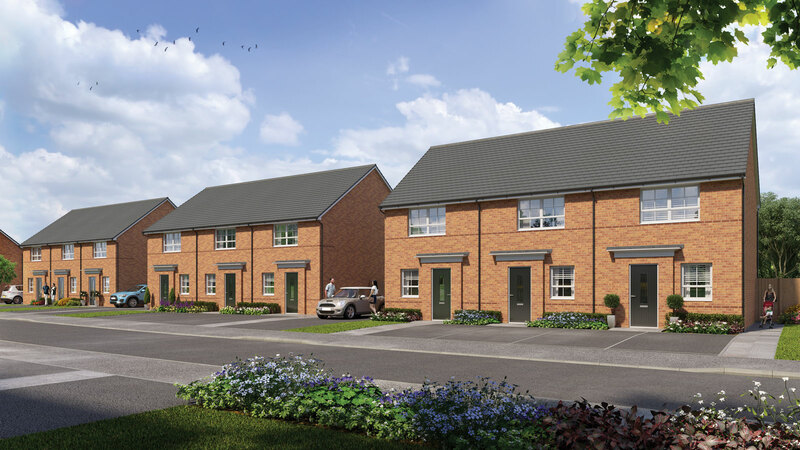 The Roxby & Whitby are spacious 2 & 3 bedroom homes with driveways and parking for 2 cars. With gardens turfed to the front and rear and a subtle double line of grey brick wrapping round the property from front to back, these understated homes have great attention to detail. Each home features a fully fitted modern Symphony kitchen, including integrated appliances and lighting, a ground floor WC, family bathroom with shower and patio doors leading from the living room, these homes are ideal for all sizes of family. Built to Barratt Homes’ exacting standards, they include a 10 year NHBC Buildmark Warranty and 2 year fixtures and fitting warranty giving you peace of mind at all times. Dane View is situated on the outskirts of Northwich. The town is steeped in history and lies in the heart of the Cheshire Plain, where the two rivers Weaver and Dane meet. The area has been mined for salt since Roman times and still is to this day, with Lion Salt Works voted the UK’s Best Heritage Project in 2018. 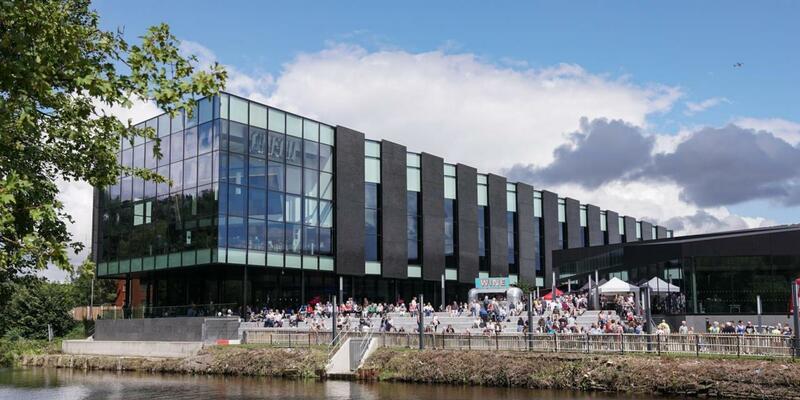 The recent developments at Barons Quay, including a new cinema and shopping development have added to this thriving and busy market town and not forgetting the great new leisure facilities, including a swimming pool at Northwich Brio Leisure Centre. Northwich’s shops, including a large Waitrose, Sainsburys, Tesco and Aldi offer a wide range of shops within easy reach. There are a great range of restaurants and a new Odeon multiplex cinema all just three miles away. Northwich is served by many primary schools and has access to secondary schools in nearby Weaverham, Leftwich and Hartford, along with Sir John Deane’s sixth form college in Northwich. Situated just 24 miles from Manchester and 18 miles from Chester and with easy and quick access to the M6 and M56 via the newly upgraded motorway link road A556, Northwich is an ideal base to live and work. Manchester Airport is easily reached and there are main train links to Manchester and Liverpool locally. 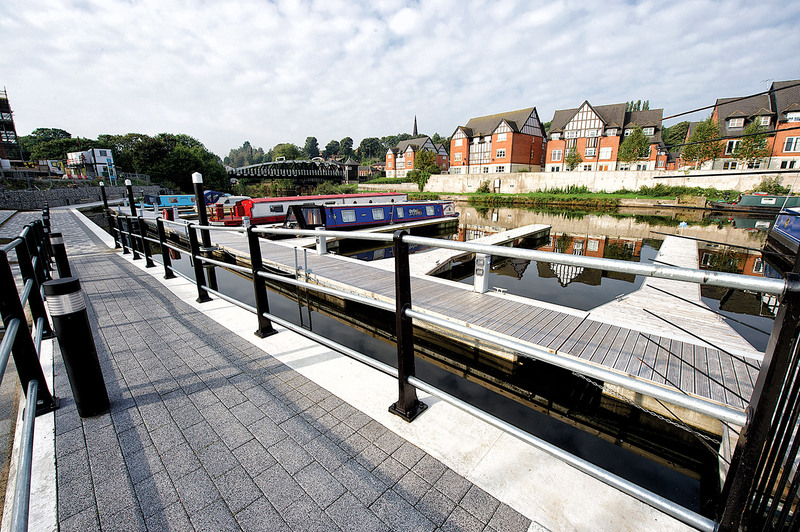 Surrounded by spectacular places to visit and enjoy such as Marbury Park, Tatton Park and Delamere Forest just short drive away, meaning Northwich ticks all the boxes. Sharing information with partners only in direct relation to your enquiry.